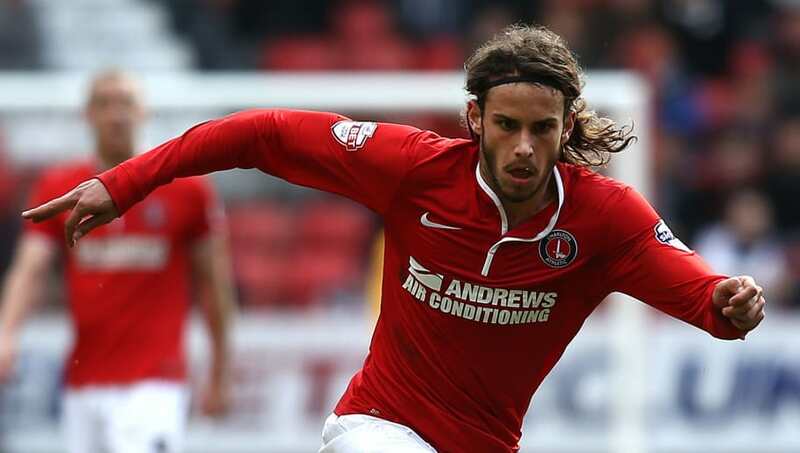 January loan signing Diego Poyet has shockingly claimed that Charlton Athletic's loan signings last season weren't bothered with the Addicks' relegation to League One, as reported by ​News Shopper. Following Poyet's loan return to the Red Robbins from West Ham United in January, the young midfielder barely featured and was overlooked by Belgian boss Jose Riga. Loan signings such as Yun Suk-young, Simon Makienok and Rod Fanni were picked ahead of the 21-year-old and Poyet has questioned the desire of those players throughout the challenging campaign. In an interview with ​News Shopper, Poyet said: “When I was last here, there were more players that had been at the club for many years – people who seemed to care more about the club. “This time there were players, obviously I can’t really talk as I was on loan as well, but players from abroad who were on loan and [they] didn't seem to understand what was going on. “[They knew] they weren't going to be affected by anything the season after if the club got relegated," Poyet said.